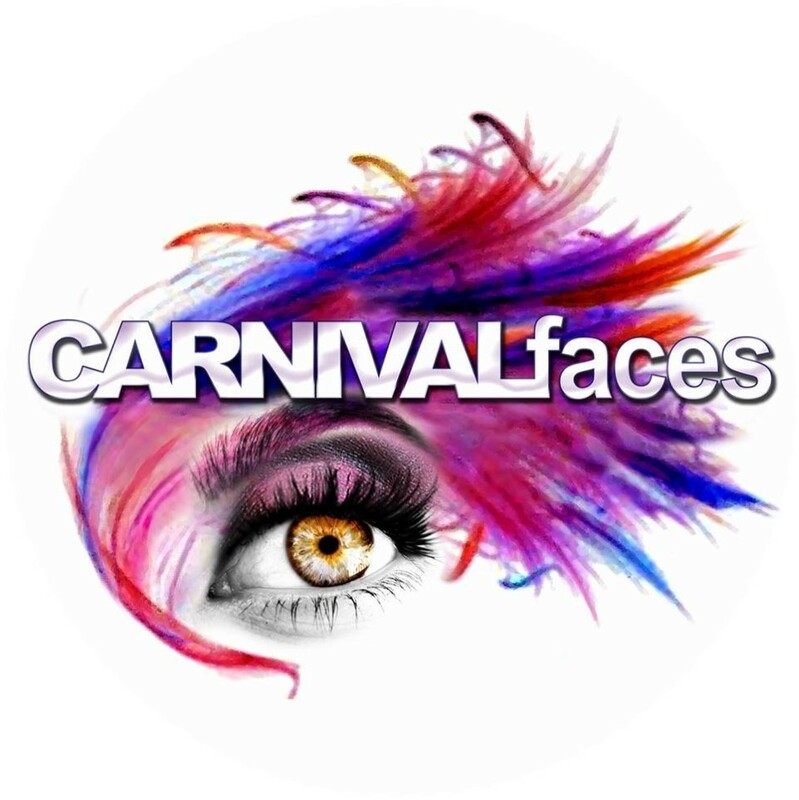 Cash payments can be made via Cash App please email carnivalfaces@gmail.com for more details. Costumes are custom made and cannot be returned. Final balance for packages due on or before Sept. 30th, 2018.